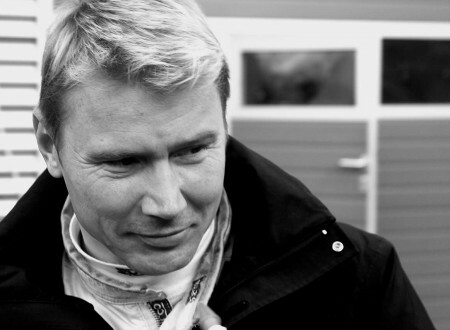 Mika Häkkinen is one of the few drivers from the modern F1 era that’s already classed as an icon. 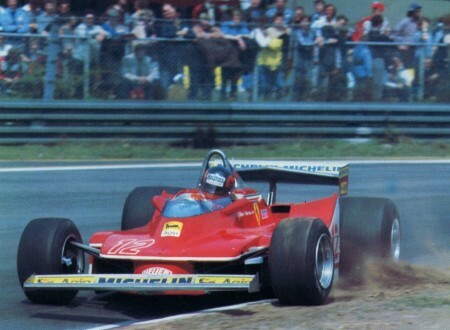 Michael Schumacher was once famously quoted as saying that Mika was the only driver that he ever really feared. 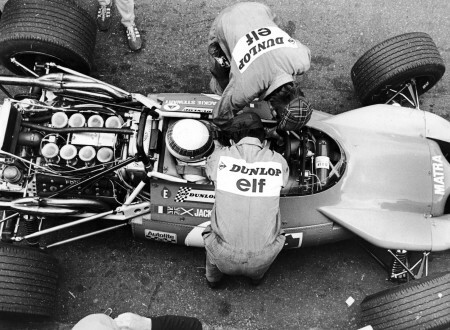 This is a 1600 pixel wide wallpaper of Jackie Stewart, looking over his car it’s astonishing how much has changed over the decades. 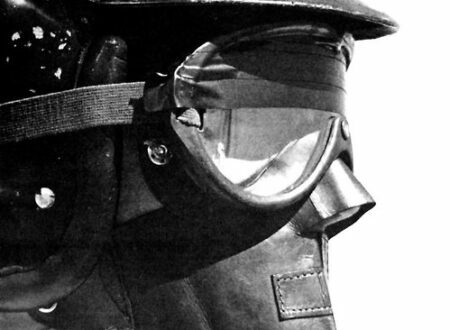 This almost surreal shot of Dan Gurney shows him wearing the standard safety equipment of the day. 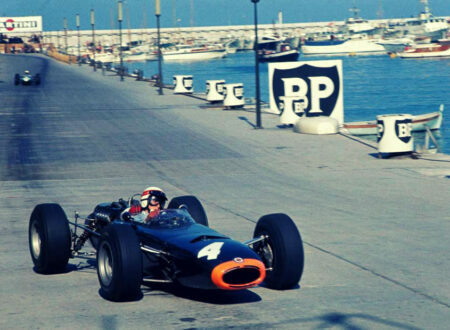 The 1965 Monaco Grand Prix was only the second race of the season, the famous street circuit turned out a classic battle and this is the full BBC coverage of the event. 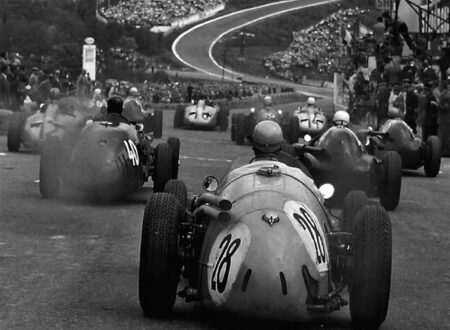 Eau Rouge is easily one of the most famous corners in motor racing, it’s located on the Circuit de Spa-Francorchamps, the location of the Formula One Belgian Grand Prix, the Spa 24 Hours and the 1000 km Spa endurance races. 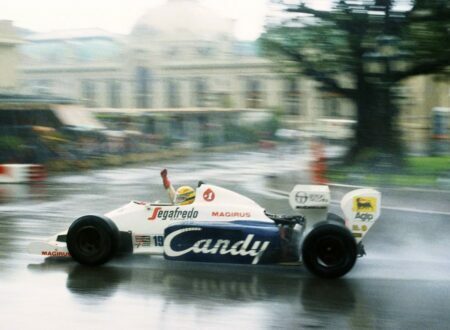 This is the full length 1984 Monaco Formula 1 Grand Prix, it features legendary drivers like Alain Prost, Nigel Mansell, René Arnoux, Niki Lauda, Nelson Piquet, Keke Rosberg, Ayrton Senna and Martin Brundle. 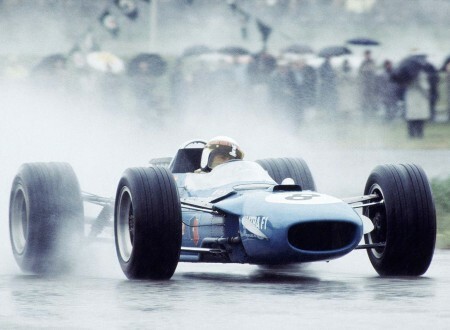 It was one of the most controversial races of the 1980s due to the wet conditions and an early stoppage that favoured one driver over another who was right on his pipes when the race was red flagged. 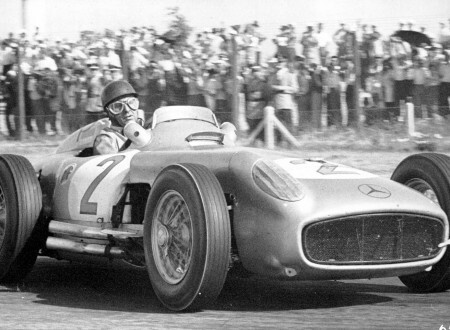 This is just about the best picture of Juan Manuel Fangio I’ve seen, interestingly, Fangio still holds the highest winning percentage in Formula 1, he won 46% of the races he entered (24 of 52). 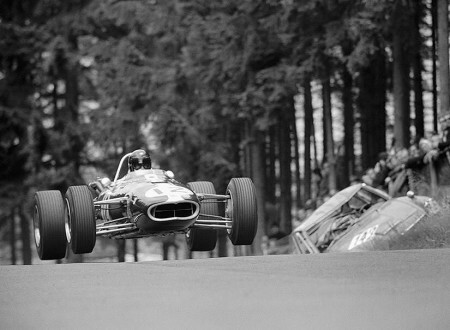 Gurney was one of the more successful American racing drivers to compete in F1 in the mid-20th century, he drove for a number of teams and counted Carroll Shelby amongst his first team mates. 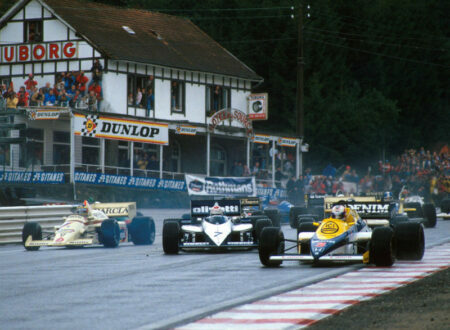 With the long awaited return of Formula 1 this weekend taking place at the iconic Spa-Francorchamps circuit in Belgium I thought it would be fitting to feature the 1985 Belgian Formula 1 Grand Prix.